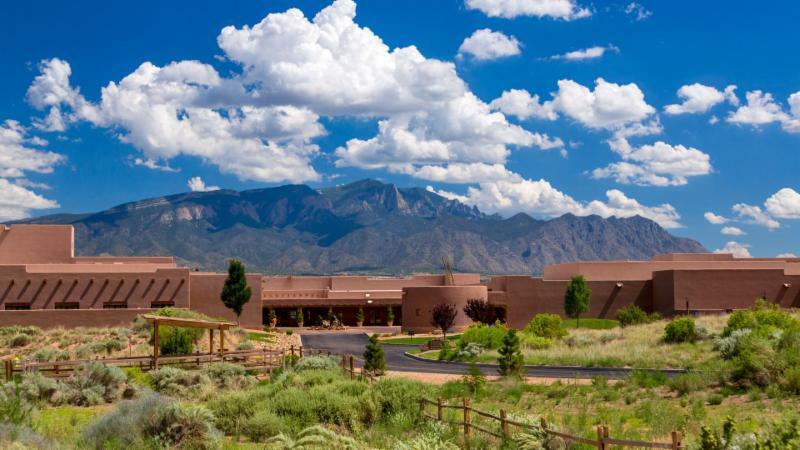 NAFOA is excited to announce the 2018 Fall Finance & Tribal Economies Conference to be held October 1-2, 2018 at the Hyatt Regency Tamaya Resort and Spa in Santa Ana Pueblo, NM. The fall conference brings together tribal, state, federal and industry partners in one educational forum to discuss important economic issues facing Indian Country, including investment strategies, accounting and financial management best practices, new economic development opportunities, and economic and financial policy issues that may affect your tribe. Register today and receive the discounted group rate for the Hyatt Regency Tamaya Resort and Spa. ment will begin at 8:30 am and will be a 4-person scramble format. Breakfast and lunch will be provided. Sign up for the tournament when you register for the Conference.